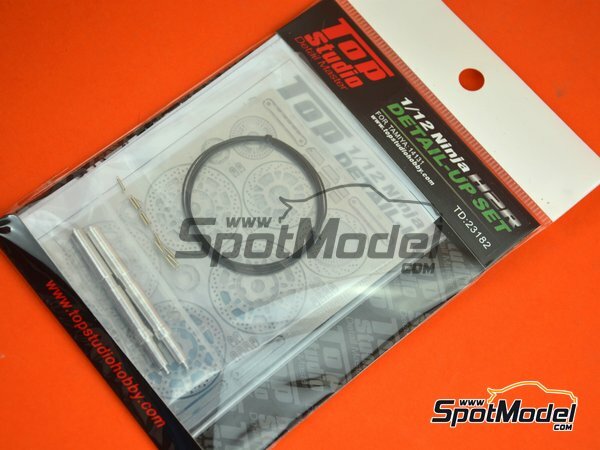 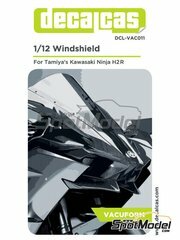 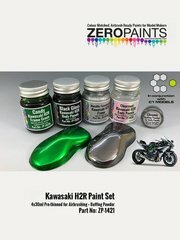 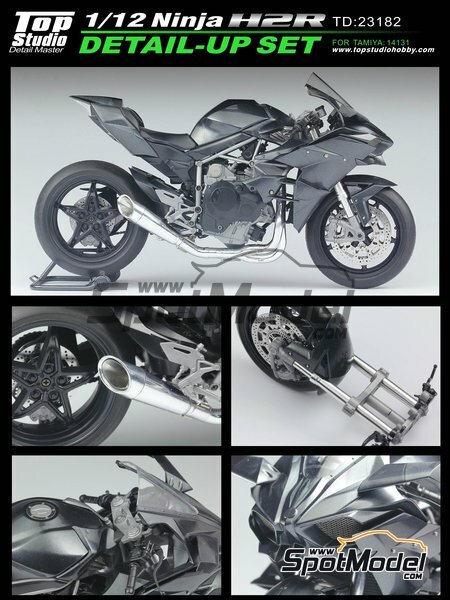 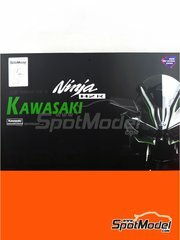 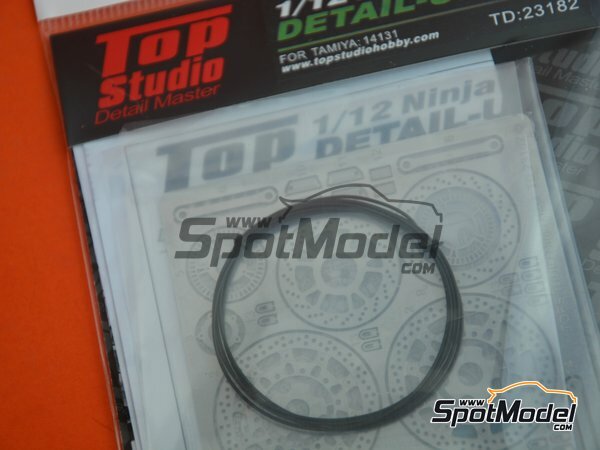 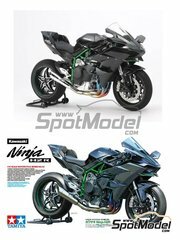 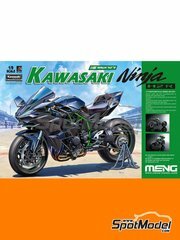 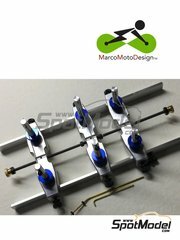 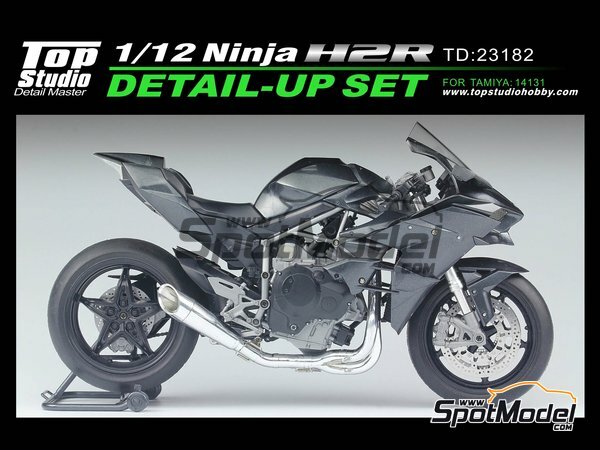 Give your Kawasaki Ninja H2R model a 180-degree twist with this gorgeous detail up set by Top Studio. 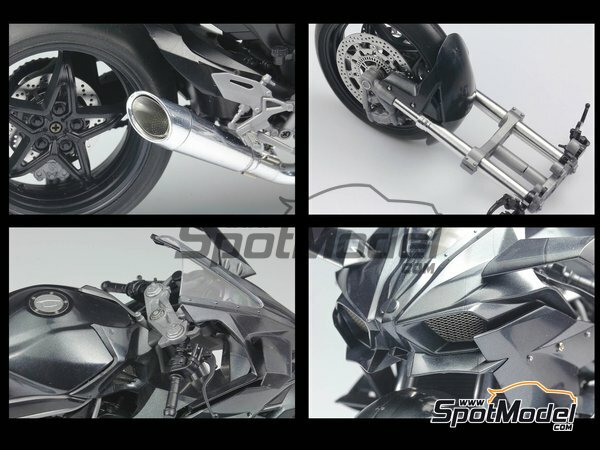 Includes front fork shock absorbers made in turned metal, photo-etched parts for replacing the original brake discs, and a few other details. 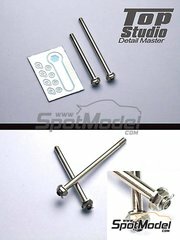 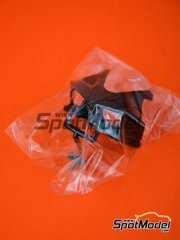 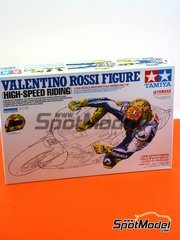 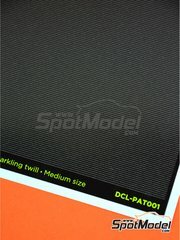 Manufactured by Top Studio in 1/12 scale with reference TD23182. 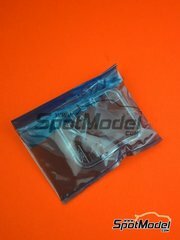 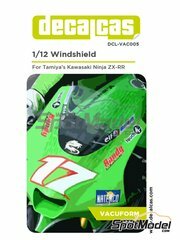 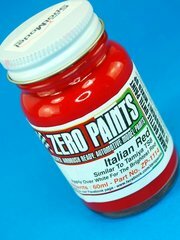 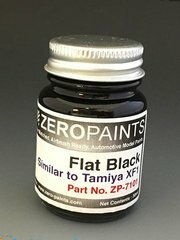 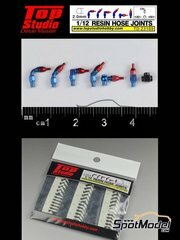 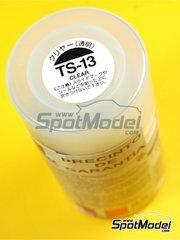 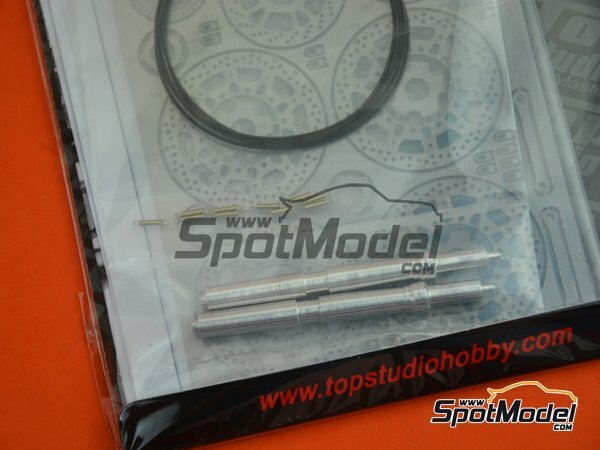 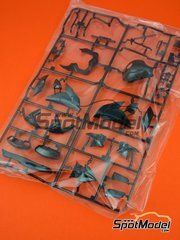 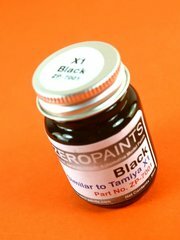 To be used with Tamiya references TAM14131 and 14131. 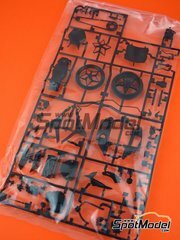 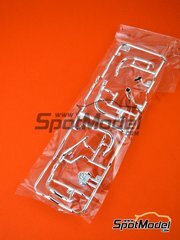 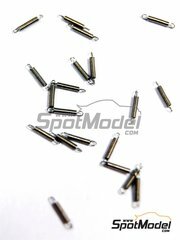 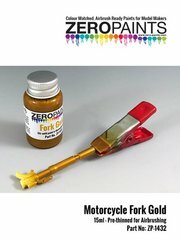 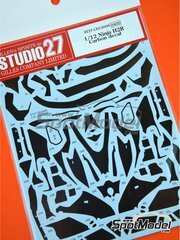 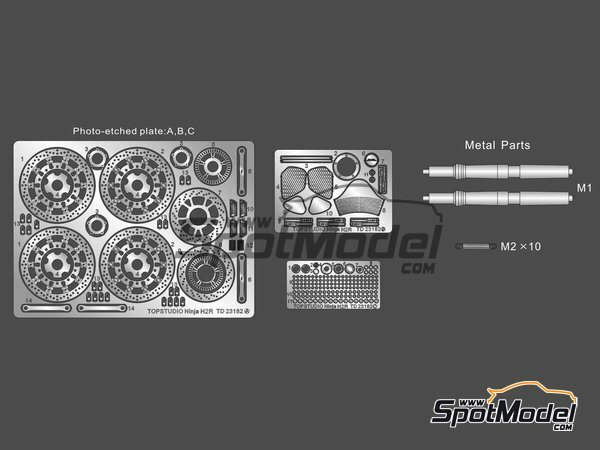 Includes photo-etched parts, turned metal parts, other materials and assembly instructions. 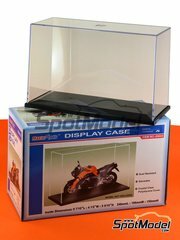 Package measures 100 mm x 157 mm x 5 mm (width x depth x height), weighting 26 g.
Featured in newsletters 275 and 280.